Mobile Experts has just released a crucial report in their Expert INSIGHTseries, which offers timely, strategic thought leadership on pivotal market issues. This INSIGHT document illustrates how leading mobile operators will run out of capacity in the near future. Mobile Expert predicts that in order to achieve their market goals, operators such as AT&T, Verizon, and T-Mobile/Sprint will not succeed without using mm-wave capacity to augment existing bands. The consumer market is shifting, and this concise, meticulously researched report delivers evidence for their assessment of the current market, in which major transitions are already occurring, as well as that renowned thought leadership for the market’s future. According to Mobile Experts, the demand for mobile data will continue to soar. Consumer demand for ample, even tremendous, mobile data coverage is a problem that market players will be forced to solve, and do so quickly. 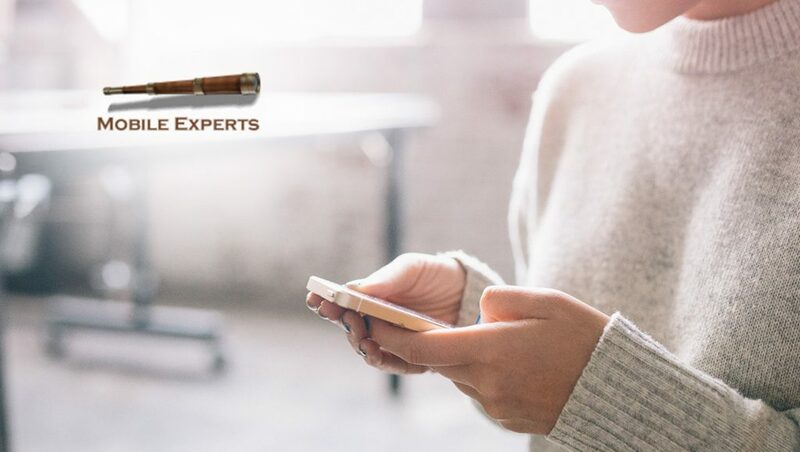 In this Expert INSIGHT, Mobile Experts offers detailed explanations about what’s happening and what’s coming, but they do not stop there. The report unpacks extensive, objective advice for the next step serious market players should take in order to provide for consumer demand. “If mobile data were only used for maps and short Facebook videos, then usage would likely level off at 10-15 GB per month, and the market would flatten out. But people are watching videos that consume far greater amounts of data, and the ceiling on mobile data usage has now shot up to a new level,” commented Mobile Experts Principal Analyst Joe Madden.